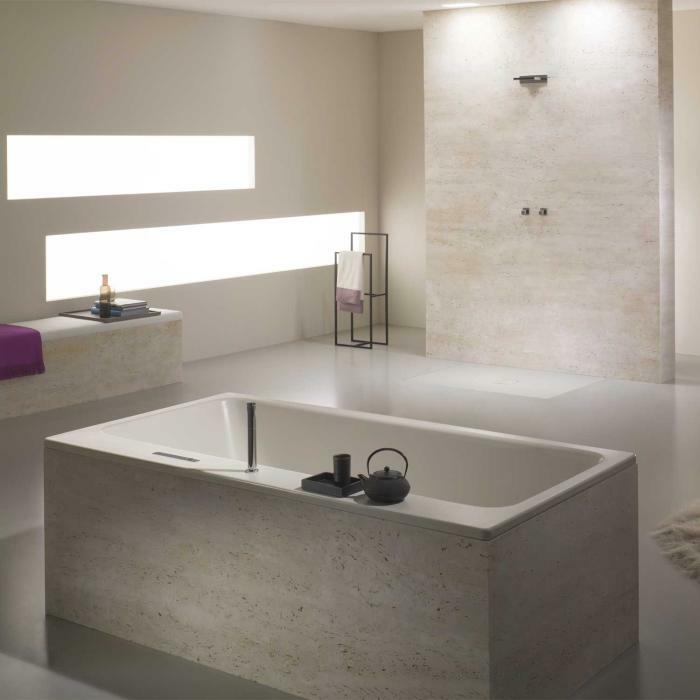 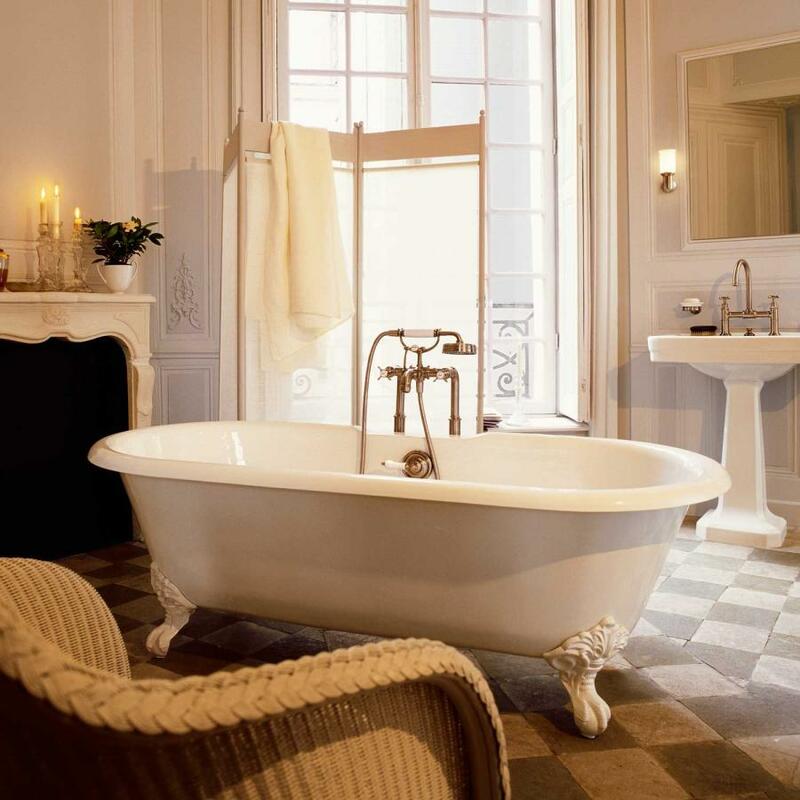 Choosing the most comfortable bath is not as easy as it sounds so we have chosen some of the best baths to display from manufactures that specialise in baths alone. 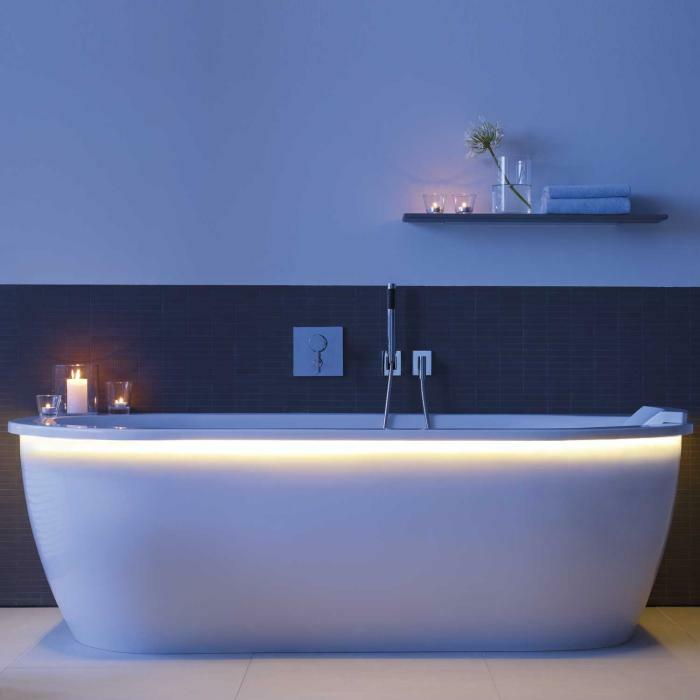 We cover all aspects of bathing, from freestanding baths, modern and traditional, acrylic, stone and steel baths. 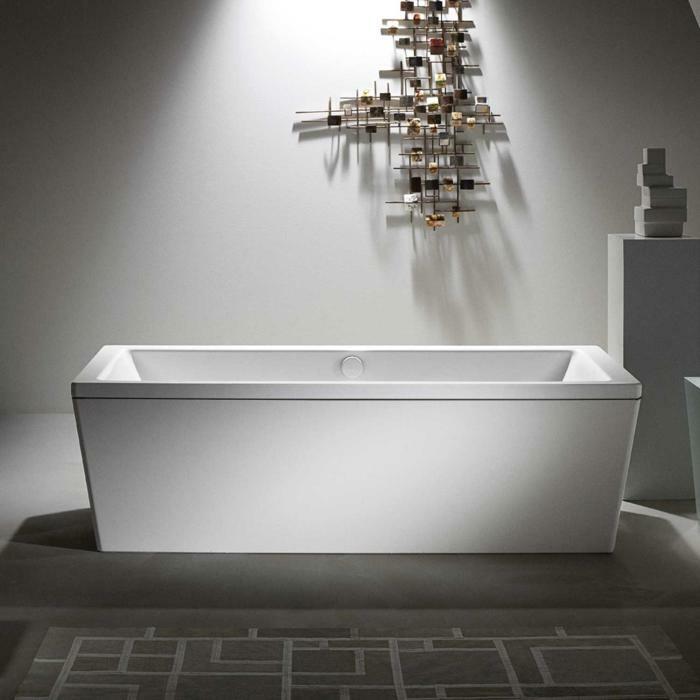 We have an extensive range on display in our showroom including a state of the art working whirlpool/ well-being room.